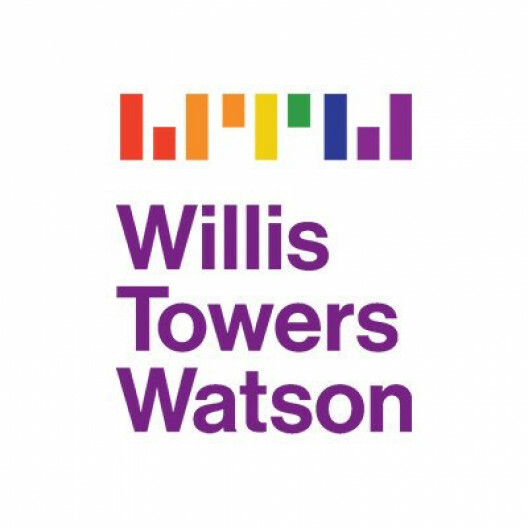 The Performance Test Engineer role will work on the Quality Assurance team and serve as an integral member of a global Agile Product Development team to deliver Willis Towers Watson"EURTMs technology products to our external or internal clients. This role works with Willis Towers Watson"EURTMs proprietary and/or industry-leading systems and applications, to ensure that these are designed, built and tested according to agreed-upon technical specifications and performance quality standards. You will develop and integrate high quality automated performance tests for products built on the latest software architecture patterns and platforms; you will be part of a forward thinking and technology focused Quality Assurance team that seeks to leverage and develop the latest and greatest in the field of performance testing to deliver Willis Towers Watson products to the market place. Work with Product, UI/UX, Architecture, IT Ops and Development teams in identifying non-functional requirements/performance criteria to define appropriate performance tests and test environment needed. Tap into available resources to understand client usage patterns and data sizes and reflect that appropriately in load test efforts. Define and create the performance test plan and strategic roadmap. Create high quality, reliable and reusable performance tests from non-functional requirements and performance quality standards to help get the team closer to the goal of delivering working software to production at the conclusion of every sprint. Conduct performance test; measure, analyze and evaluate performance results; establish benchmarks; and provide summary report/s and recommendation as necessary. Work with the development team in the investigation and resolution of performance related issues and bottlenecks. Participate in defect review process and continue to identify improvements in preventing and early detection of client production issues related to performance. Help support and maintain the goal of continuous and daily automated load/performance test execution and a proper analysis and communication of results. Advocate improving performance quality standards and processes during all stages of software development. Serve as a champion of load and performance testing, and help support the QA Community of Practice, knowledge sharing sessions, lunch & learn, brown bag sessions, and other learning sessions. Conduct trainings and provide assistance to other Performance Test Engineers and other colleagues. Suggest new tools and techniques to improve performance testing efficiency. Demonstrate a strong understanding of SDLC process and experience in Agile/Scrum framework. Applied knowledge and experienced with performance testing categories such as, but not limited to: stress, load, endurance, volume, and scalability testing.